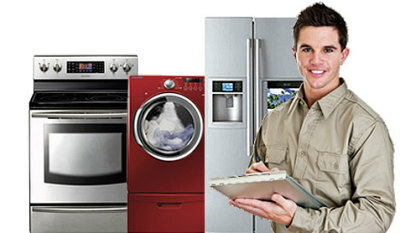 If you need a reliable home appliance repair service, you can count on Young's Appliance Repair. We will make your old appliances work like new!! Our experience in the industry makes us a trusted company and guarantees the quality of our craftmanship. If you want your old appliance fixed like new Call Young's Appliance Today!! All of our technician's are well trained and certified. Our coverage areas are Hoke County, Cumberland County, Moore County and Lee County. 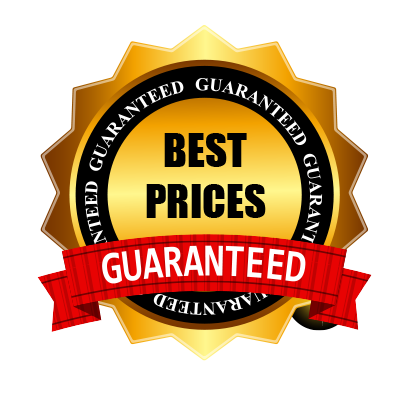 Our repairs come with 100% warranty. We're one of the best Appliance companies in town. 24 hour emergency service for Refrigerators only. Washers, dryers, dishwashers, garbage disposals, installations and more! !